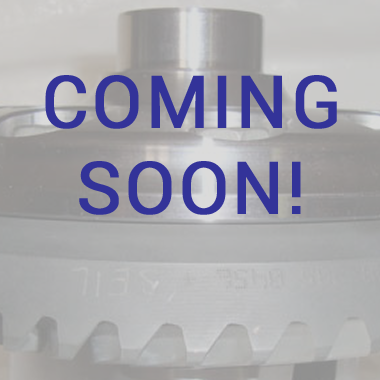 It's time to upgrade to a high performance limited slip differential designed exclusively for your BMW car. Enjoy a high performance driving experience designed by our artisan engineers. There's more to your car than you know, get the facts, and finally start driving! Don't take our word for it. See what our customers around the world are saying about Performance Gearing differentials. Traction control is never an adequate substitute for the performance delivered by a limited slip final drive. Get every last bit of performance from your existing horsepower and torque. We offer this upgrade for all BMW models. 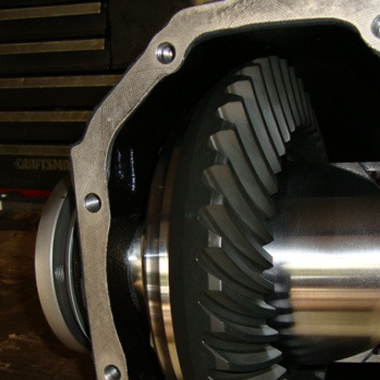 We stand behind every single limited slip differential we sell because they're individually crafted, not mass-produced. Our engineering artists will help create the driving experience you deserve! All Performance Gearing products are race proven to ensure reliability in the most demanding of situations. We are so confident we offer a best-in-the-business 3 year warranty with unlimited mileage. Anticipatory limited slip differentials generate dynamic lock prior to torque reaching the rear wheels, before there is a need for it. Anticipatory units should theoretically prevent wheel slip. However, this assumes that either both rear wheels are getting the same relative amount of traction, or that the unit has sustainable, static lock capabilities. Without static lock, if both rear wheels are not getting comparable traction, the instant one wheel slips the differential will behave like an open, non-limited slip unit. All torque will be diverted to the slipping wheel. The more aggressive your driving, the less effective units that lack static lock will be. The Performance Gearing limited slip is the only comprehensive and anticipatory differential that provides on-demand lock in all driving situations. It will statically and dynamically generate lock during any driving situation to prevent wheel slippage before it occurs. During a comprehensive change in differential design, BMW eliminated the interchangeability of differential components, which was common in models between 1971 and 1994. Limited slip units have since disappeared as an option for BMW models from '95 and later. All BMW models now have a traction control safety feature. When one rear wheel spins out of proportion of the other, the traction control system applies brake pressure to the spinning tire, retarding the car's timing and throttling down the automobile to regain control. But the driver in a vehicle equipped with traction control never experiences the power of an open differential. Traction control is specifically designed to impede your performance. However limited slip is an important distinction for drivers who value complete control. Performance Gearing differentials allow you to regain your traction control and unleash the full potential of your BMW. 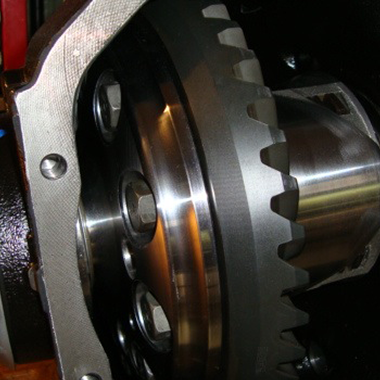 Since traction control is a safety feature and not a performance enhancement, the challenge was to design a limited slip unit that used the proper sized internal components - bevel gears, cross shafts, ramp housings, friction discs, etc. - and could withstand the torque and horsepower outputs of the 6 cylinder and V8/V12 engines, respectively. F-Models will be available soon! "The new diff is absolutely magnificent. Acceleration is much better, the spacing of 2, 3, 4 now makes driving a pleasure. Especially the 2 to 3; the car is flying! 6th gear turns about 3600 at 90 mph, so highway...Read More"
"Through the streets it is a little on the wild side. Traction control doesn't like when I punch it out of corners, but I love it so much! So off the traction control goes, then things really start getting fun. High speed entries result...Read More"
"I just wanted to give you some feedback on your excellent 3.64 limited slip differential. It was installed last Wednesday, and filled with Redline LSD gear oil with friction modifier. First, I want to compliment you on your...Read More"
"Ordered a 3:64 limited slip differential for my 2001 540ia with sport package. It was shipped when promised and packaged securely. Install took about 3.5 hours. After about 600 miles, the car is much more responsive...Read More"
Performance Gearing Partners Coming Soon!